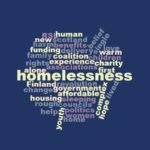 In order to best represent the views of the sector, Homeless Action Scotland is actively looking to hear from people who have views on the proposed commencement of the parts of the Homelessness Etc. (Scotland) Act 2003 concerned with suspending local connection and removing the duty to investigate intentionality. This is the focus of a current Scottish Government consultation which closes at the end of April. 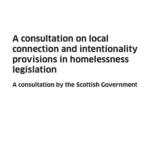 It is the Scottish Government’s intent to fully implement all of the recommendations made by the Homelessness and Rough Sleeping Action Group (HARSAG), who reported their findings last year. 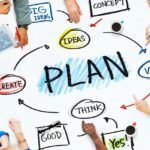 Commencing the local connection and intentionality provisions is only part of the HARSAG list of recommendations. 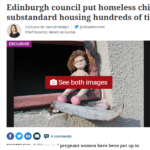 The group also recommend narrowing the definition of intentionality to focus on ‘deliberate manipulation’ of the homelessness system. The survey, which can be found here, looks to expand on views gathered through holding conversations with members. The Scottish Government consultation closes on April 25.